Toyo Suyemoto is known informally by literary scholars and the media as ""Japanese America's poet laureate."" But Suyemoto has always described herself in much more humble terms. A first-generation Japanese American, she has identified herself as a storyteller, a teacher, a mother whose only child died from illness, and an internment camp survivor. 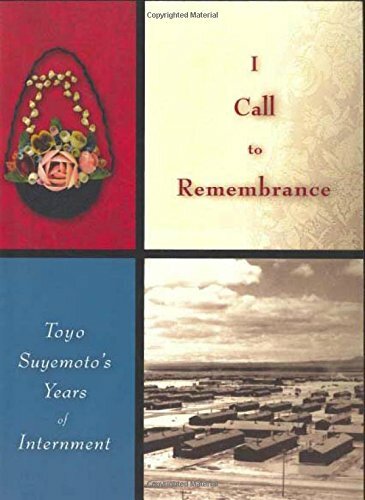 Before Suyemoto passed away in 2003, she wrote a moving and illuminating memoir of her internment camp experiences with her family and infant son at Tanforan Race Track and, later, at the Topaz Relocation Center in Utah, from 1942 to 1945. 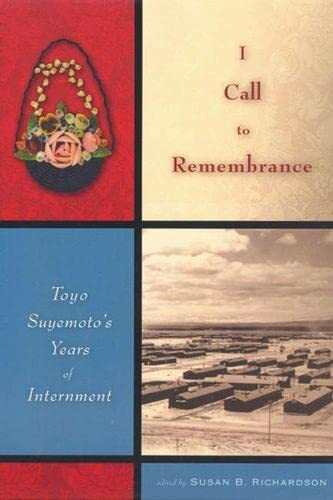 A uniquely poetic contribution to the small body of internment memoirs, Suyemoto's account includes information about policies and wartime decisions that are not widely known, and recounts in detail the way in which internees adjusted their notions of selfhood and citizenship, lending insight to the complicated and controversial questions of citizenship, accountability, and resistance of first- and second-generation Japanese Americans. Suyemoto's poems, many written during internment, are interwoven throughout the text and serve as counterpoints to the contextualizing narrative. A small collection of poems written in the years following her incarceration further reveal the psychological effects of her experience.